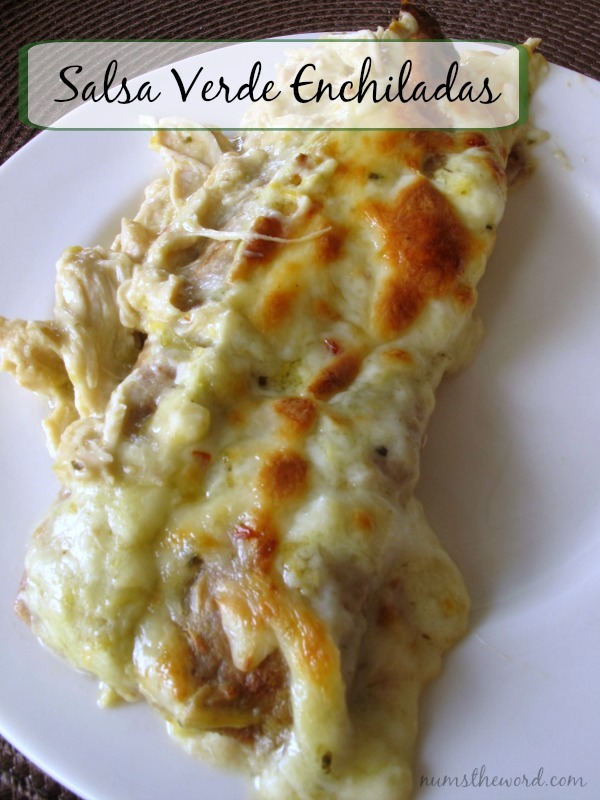 My grandpa made chicken enchiladas that were very similar to these Salsa Verde Chicken Enchiladas. 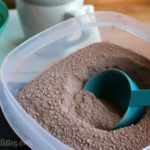 Kind of a mix between this recipe and this one that Janelle posted last year. 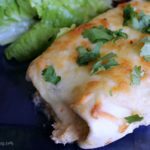 These Salsa Verde Chicken Enchiladas are simple and delicious and I really just love the flavor. From the simple homemade sauce with the salsa verde mixed in, and then the kick of the pepper jack cheese all melty and brown on top. We make these on a regular basis (because I like them so much) and since moving to Santa Fe, I sometimes substitute the salsa verde with green chile. I only mention this, and didn’t add it in the recipe because you can’t find green chile in most places like you can in New Mexico. Because I don’t mean the little cans of chopped green chiles. That’s different. Although you could try that too. 1/2 cup would be about 2 of the little cans. But, we’re big fans of green chile in our house and probably always will be. 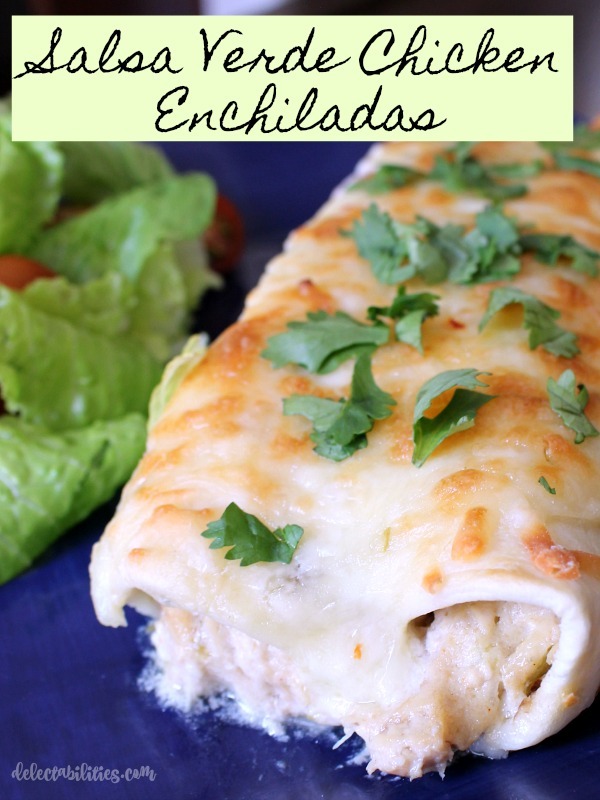 Any way you make these enchiladas, they’re delicious. One of the best parts is the melty cheese on the top. Sticking it under the broiler for a few minutes really makes a big difference. Melt butter in large skillet over medium heat, then add flour and stir and cook for 1 minute. Slowly whisk in chicken broth. Stir and cook until thickened. Remove from heat and add sour cream and salsa. Reserve 1 cup of the sauce and set aside. Mix the chicken in with the rest of the sauce. Spray 13x9 pan with cooking spray. Fill each tortilla with about 1/3 - 1/2 cup of chicken mixture, then roll and place in the pan. Once all tortillas have been filled, rolled and placed in the pan, pour reserved sauce over the top. Then sprinkle the cheese over the top of the enchiladas. Bake in 350 degree oven for 20 minutes, then turn on the broiler and broil for 2 minutes to get the cheese bubbly and golden. This is one of our family favorites – and it’s super easy. 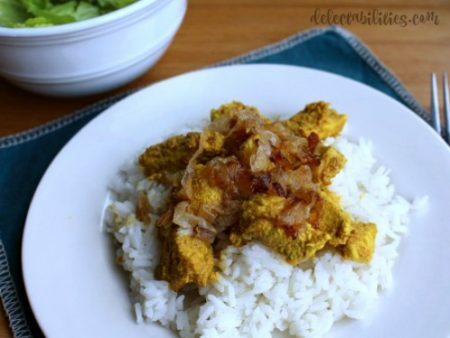 Stick in the crockpot in the morning and you’ve got a delicious thai meal for dinner! 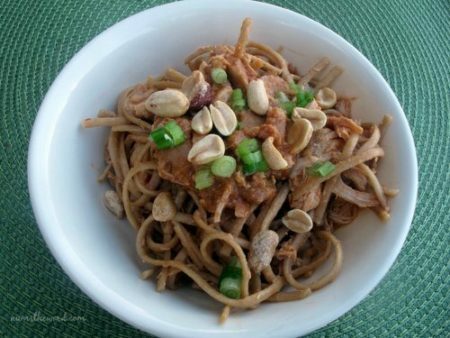 Going to make this tomorrow for dinner! Thanx for sharing! I hope it turned out! Did you use corn or flour tortillas? Jenn flour tortillas were used – I’ll update the recipe to reflect that. However you can use corn if you like corn tortillas. It’s really what ever tortilla your taste buds prefer! 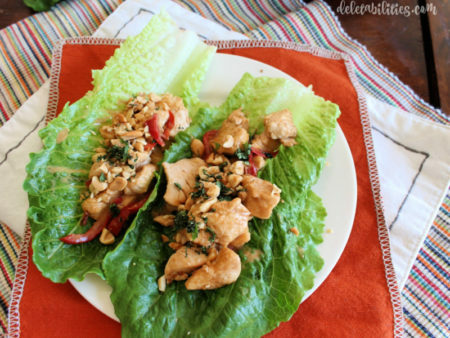 These look and sound wonderful….going to make them tonight using roasted chicken! Judy Roast Chicken sounds perfect! I hope your family enjoyed them! 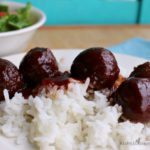 A fun twist on a classic dish! Thanks so much for your comment! Made this when I only had vanilla yogurt (no sour cream!) and pepper jack cheese. 2 wks later I made it with the correct ingredients. Amazingly, the first time was the best! With the yogurt the dish had a slightly sweet and much creamier flavor and the pepper jack added just enough heat to make it perfect with sliced avocado. Gonna stick with the alternate recipe from now on. Barbara those changes sound delicious! I’ll have to give it a try! Thank you so much for the suggestions! Thank you Justine! What a rave review! You certainly know how to make a foodie giddy! I’m so glad you all enjoyed them! I hope you’ll try a few of our other recipes too! Can you taste the sour cream? My family is not a fan of it. 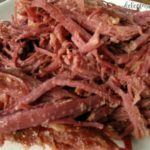 We are unfortunately picky eaters and I am not the greatest cook so that makes it more difficult when trying new recipes for them. As a picky eater your taste buds are supercharged for the taste of sour cream. So whether I can taste it or not is irrelevant. However as a substitute, try greek yogurt! The recipe should turn out great still without changing the flavor too much. I hope this works for a substitute for your family! Thank you so much for your comment! I want to make these ahead, refrigerate, and bake them a couple of days later. Any recommendations on how long I should bake them if I am taking them out of the fridge? Great question Liz! I’d add 5 minutes to the bake time. Just watch the top that the cheese doesn’t get too dark. You may need to cover with foil for the last 5 minutes to ensure you don’t get a crunchy top! Great question! I hope you love them! The ingredients was too soupy. Filled the tortilla wraps and was still soupy, there’s something wrong with your recipe. I will never make again. I will find something better. Never again! I’m so sorry that you didn’t like it! This is a recipe that we make all the time and love. I wonder if you let the sauce thicken enough? Your comment was rude and unnecessary. 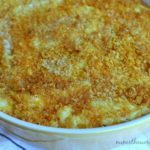 My family & I love this recipe! I’ve been making these enchiladas for about a year now. Thanks so much for sharing! These are wonderful. Have made them many times. My husband likes them with roast beef or burger but the rest of us prefer the chicken. They also freeze well so usually about half go in the freezer for a easy supper on a busy week night. Thanks for this wonderful recipe. I’m so glad you like them! I’m going to have to try them beef!